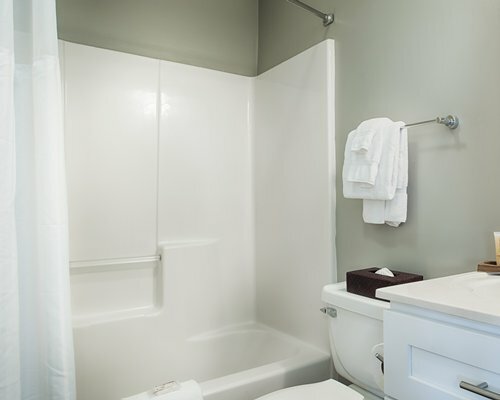 Housekeeping fees: US$75 para todas las estadías de puntos menores a 7 noches. 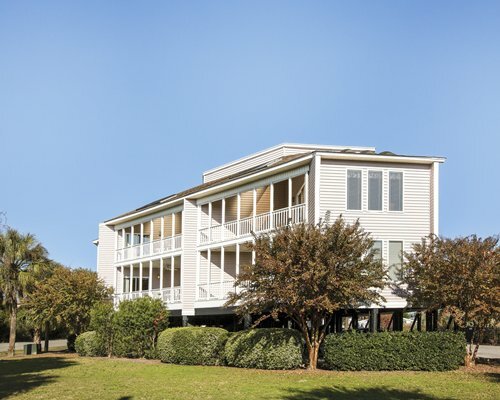 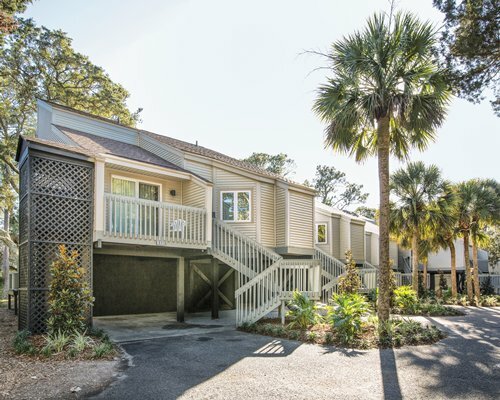 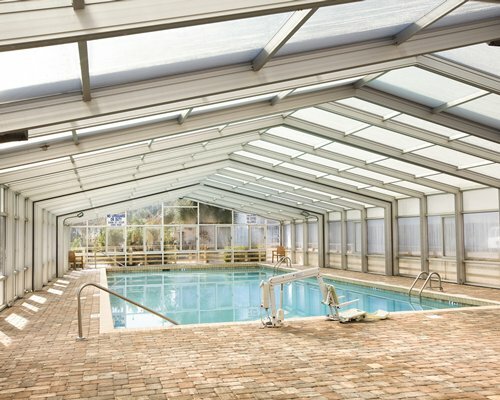 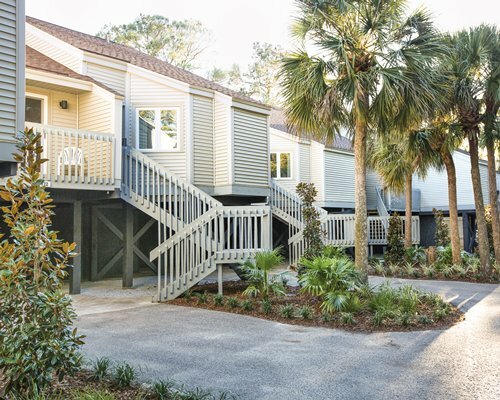 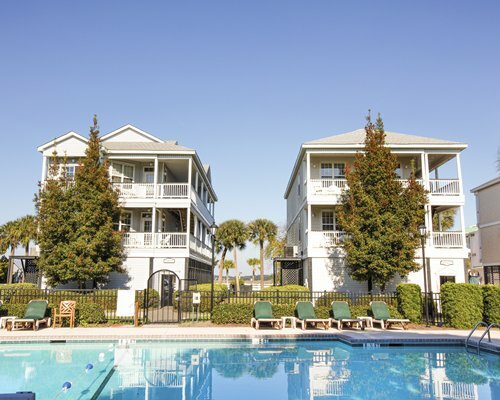 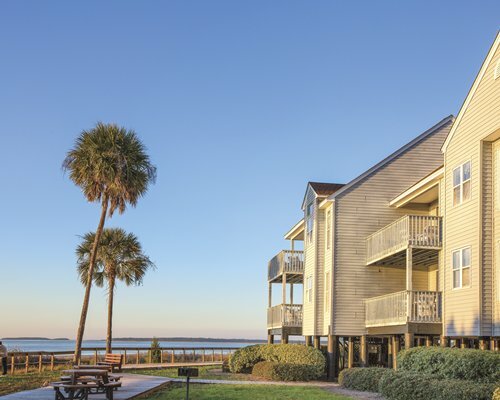 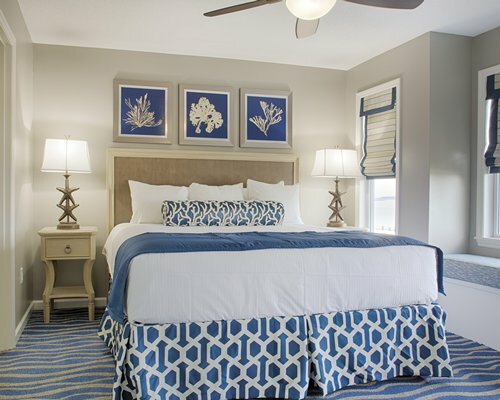 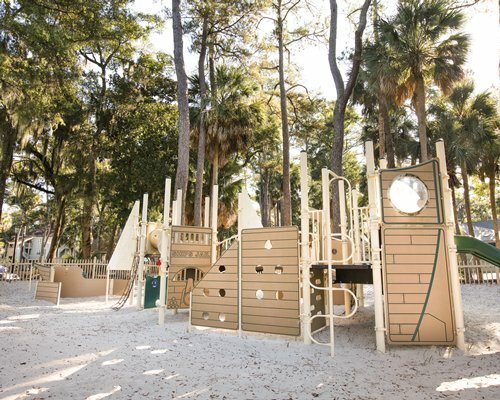 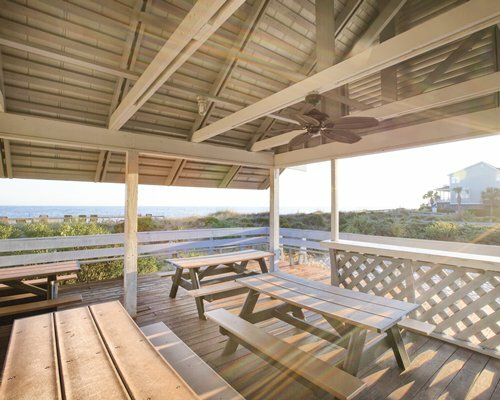 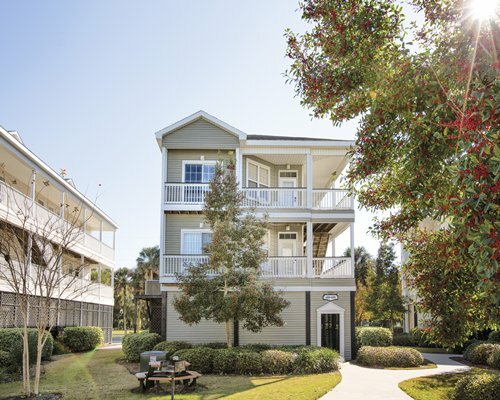 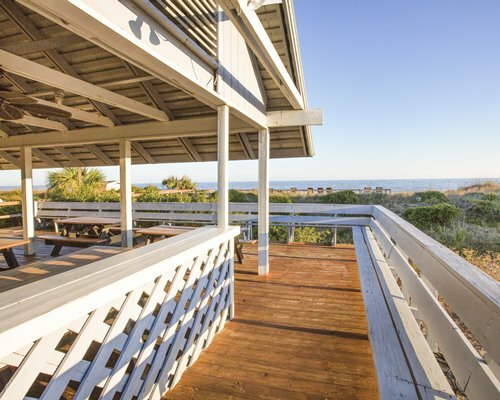 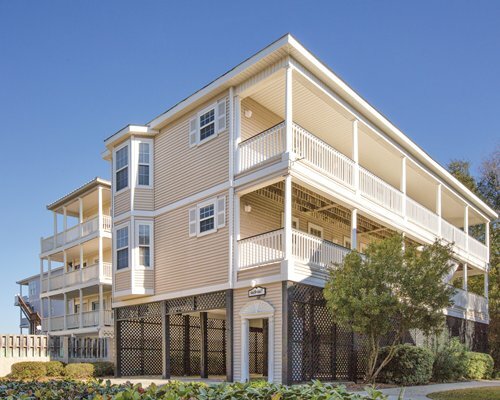 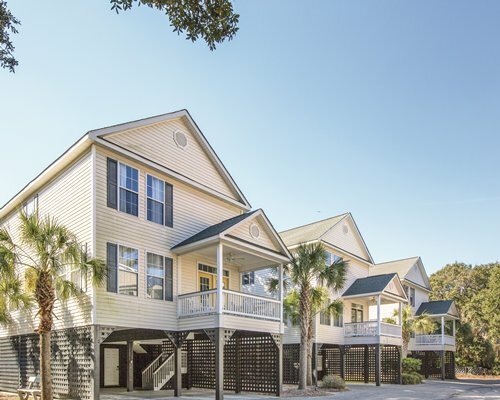 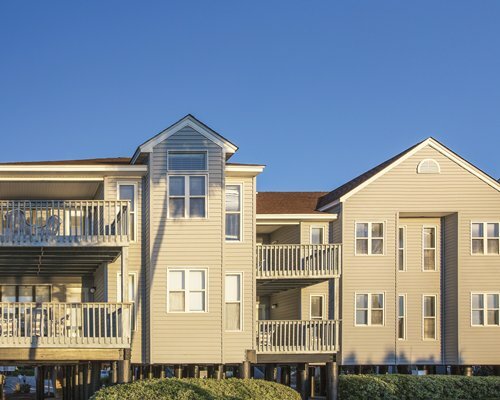 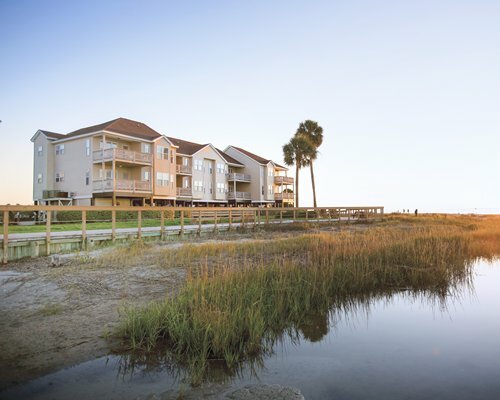 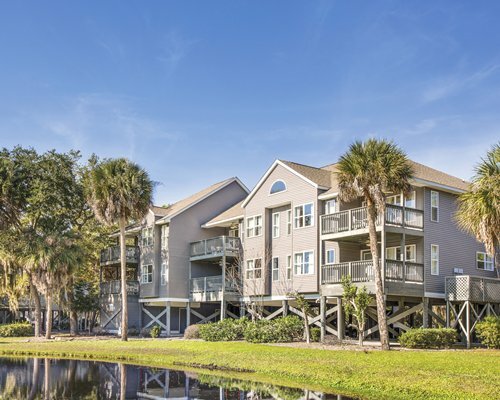 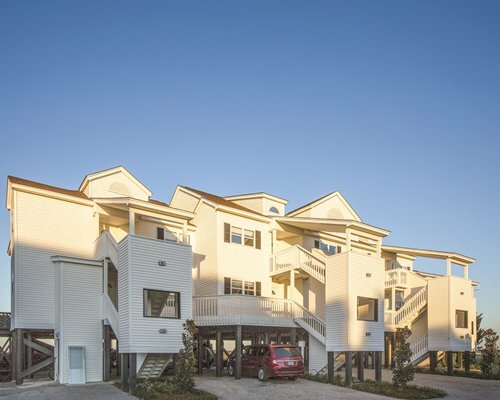 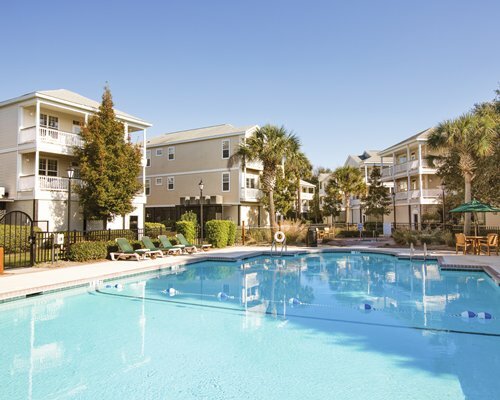 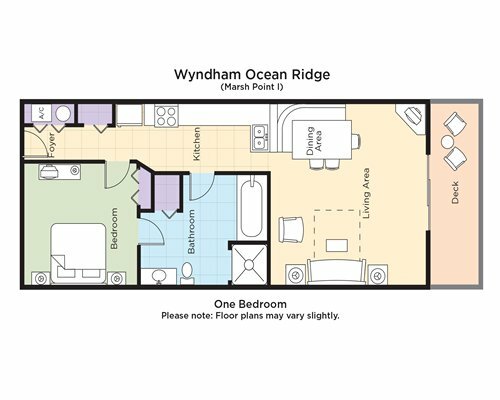 Wyndham Ocean Ridge is located on Edisto Island, 45 miles South of Charleston and 95 miles North of Savannah. 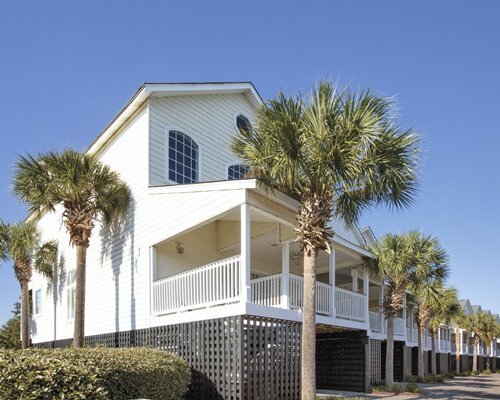 From Charleston, take US Hwy 17 South to State Hwy 174 East. 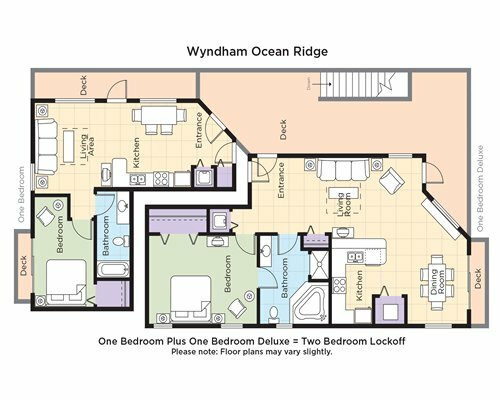 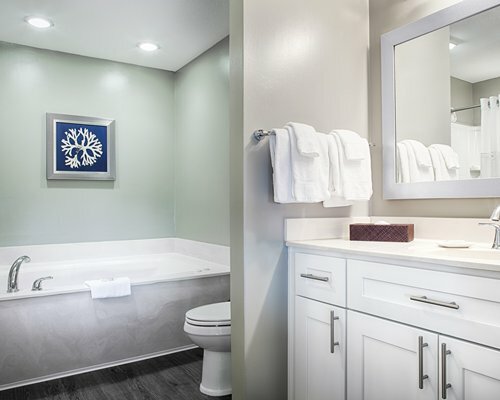 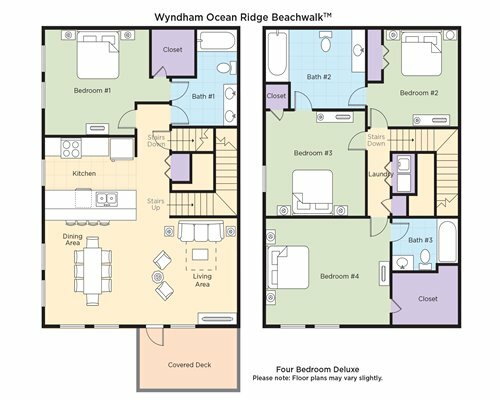 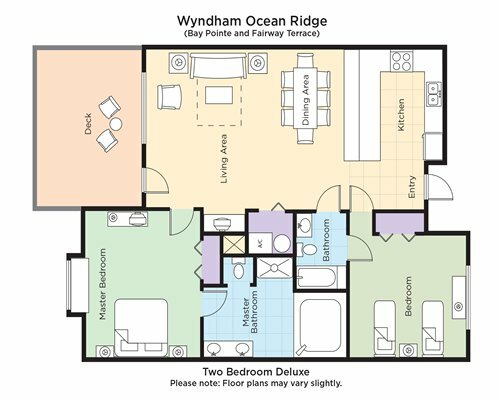 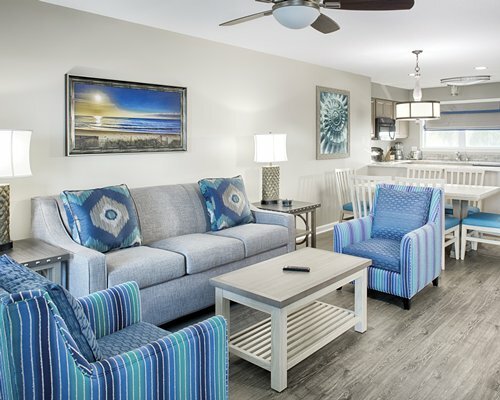 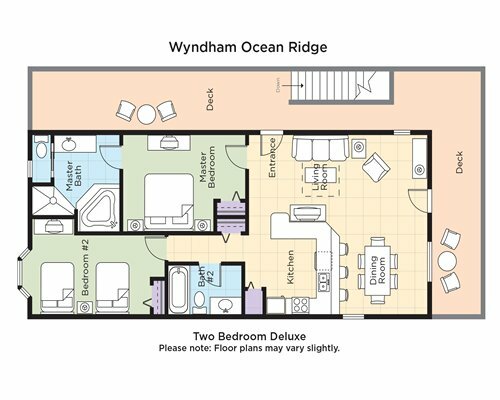 Travel 22 miles to Wyndham Ocean Ridge. 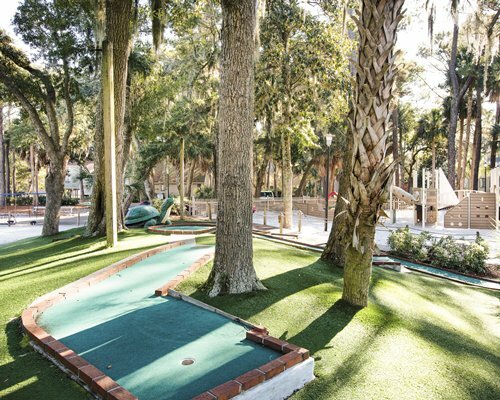 Just as you enter the town limits, turn right onto Jungle Rd. 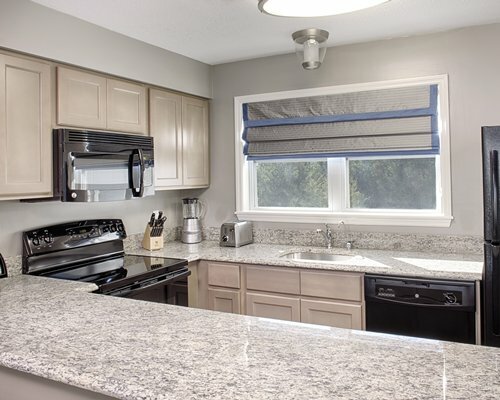 Go to stop sign and turn right. 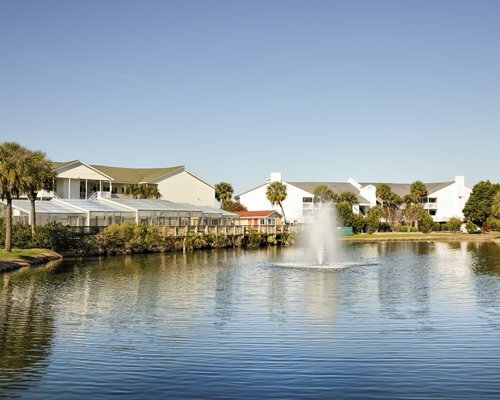 Go 3/4 of a mile and turn left into Ocean Ridge entrance. 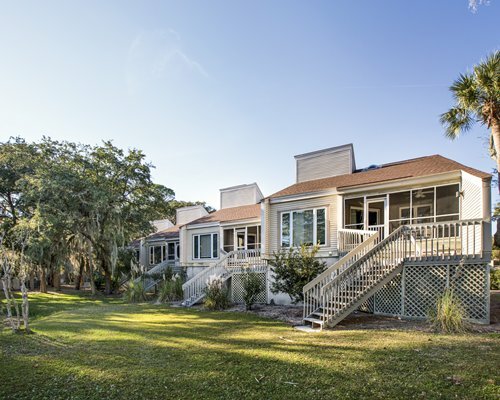 From Savannah, take I-95 to Point South Exit 33 to US Hwy 17 through Jacksonboro, cross the Edisto River. 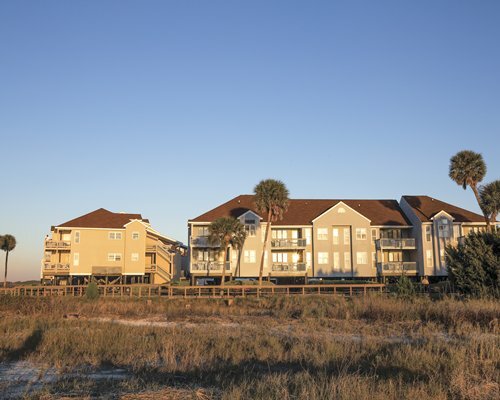 Proceed six miles and turn right on State Hwy 174 East. 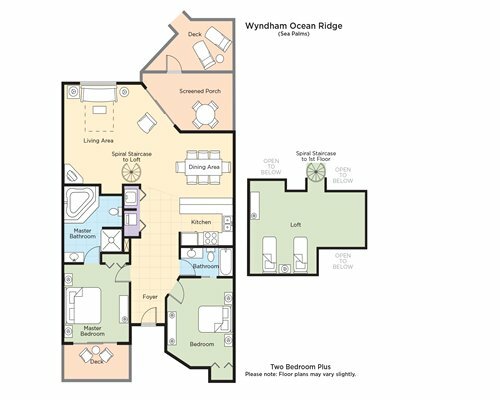 Proceed as above. 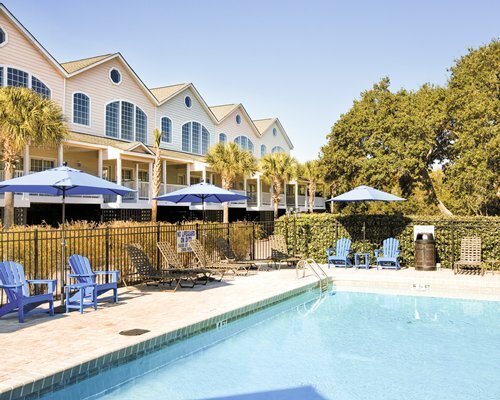 Driving distance is 2 1/2 hours to Hilton Head and 3 1/2 hours to Myrtle Beach.